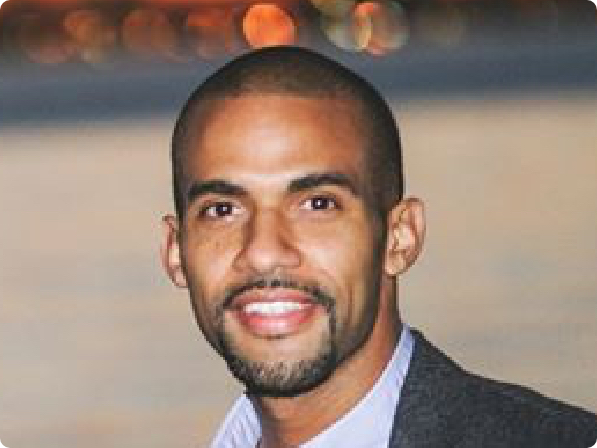 Jonathan is a native New Yorker with a background in psychology, education, and management. After business school he spent four years building the college programs for a charter network in New York and then leading the San Francisco site of a national college completion non-profit. He now helps find and grow the next great Googlers by managing internship recruiting. In the past he's created and launched two iOS games, started his own non-profit, and temporarily ran a small management coaching business.